Adele Sampson Paiute Nation declared as a Baha'i in 1969. She was married to Harry Sampson also a Paiute Baha'i. She was born on August 20, 1899 and died on December 8, 1988. She taught traditional basket making to two of her granddaughters. Who later became very well known for their art. 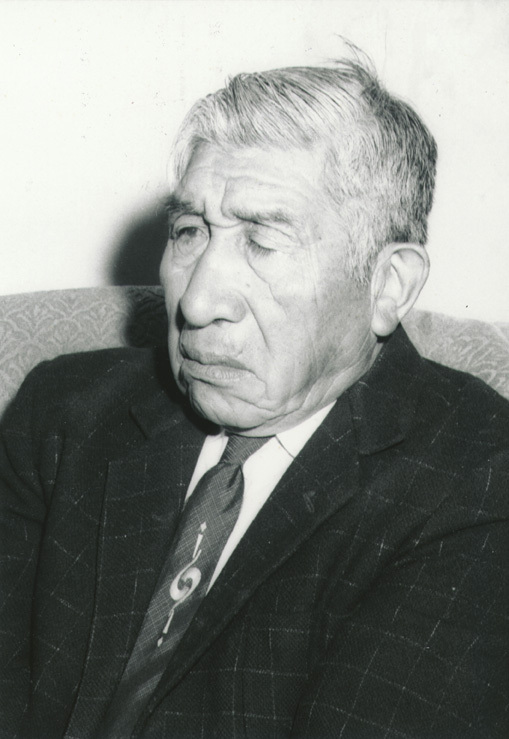 John Vipont (Pah-po-man-na) was born on July 2, 1899 on the Walker River Paiute reservation in Nevada. He died December 1990 in Schurz, Nevada. At this time we don't know the date of his declaration.